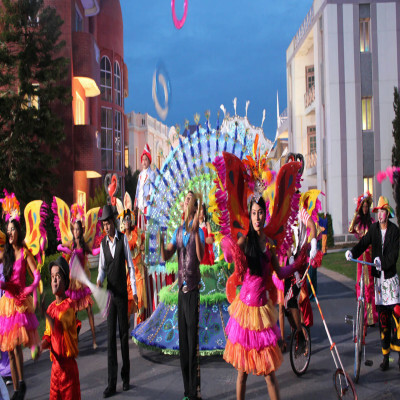 There are several happenings you will notice at Winter Fest Day Tour. 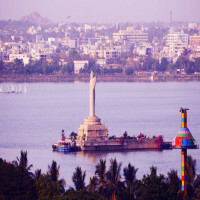 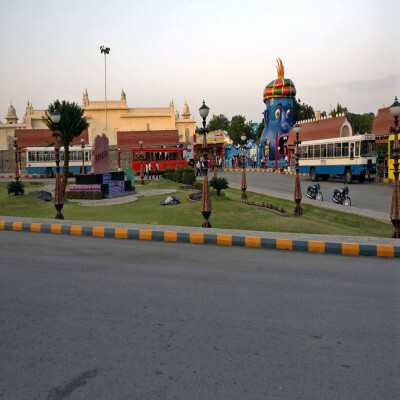 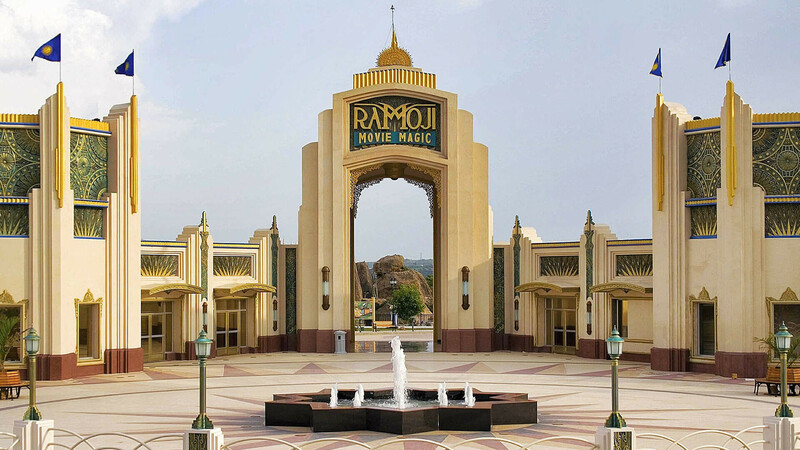 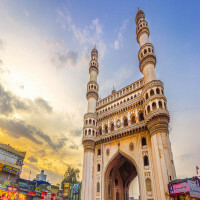 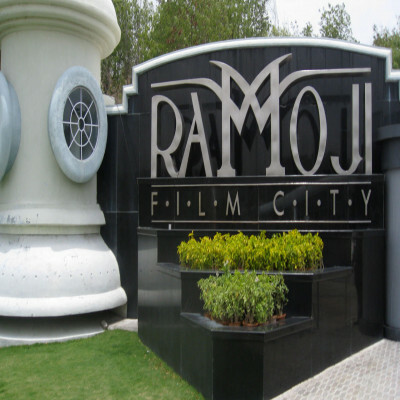 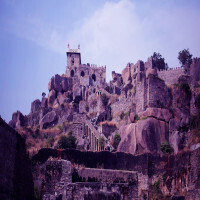 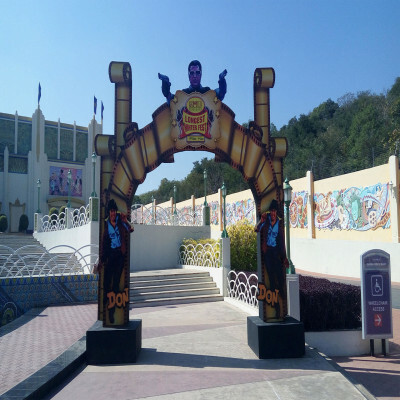 You can visit the Bahubali Set Tour that provides a bunch of expertise such as Fundustan, Ramoji Movie Magic, Entertainment Shows at Eureka and much more. The tour timing is 9AM- 2PM. 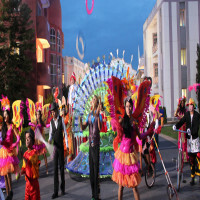 You will love the Carnival Parade. 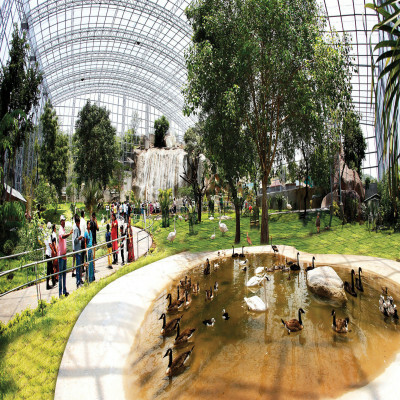 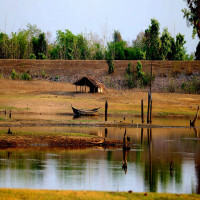 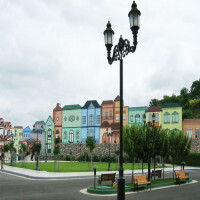 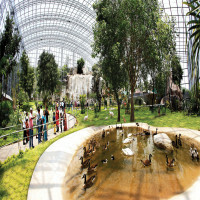 You can also visit Eco Zone that consists beautiful parks such as Butterfly Park, Exotic Bird Park-WINGS & Bonsai Garden. Entry timings are 9 Am to 11 AM. 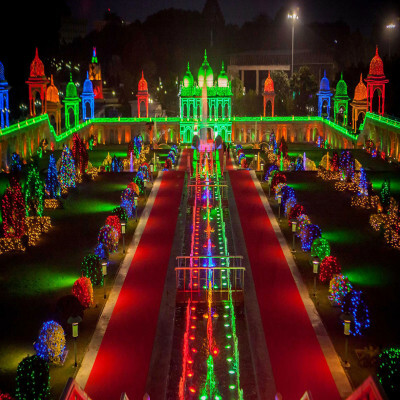 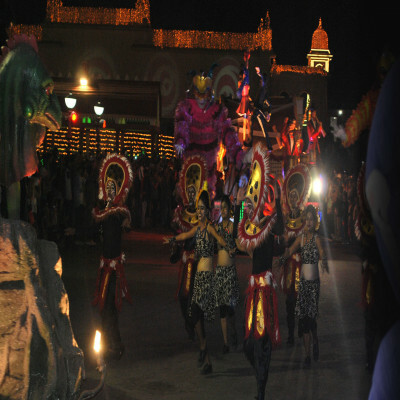 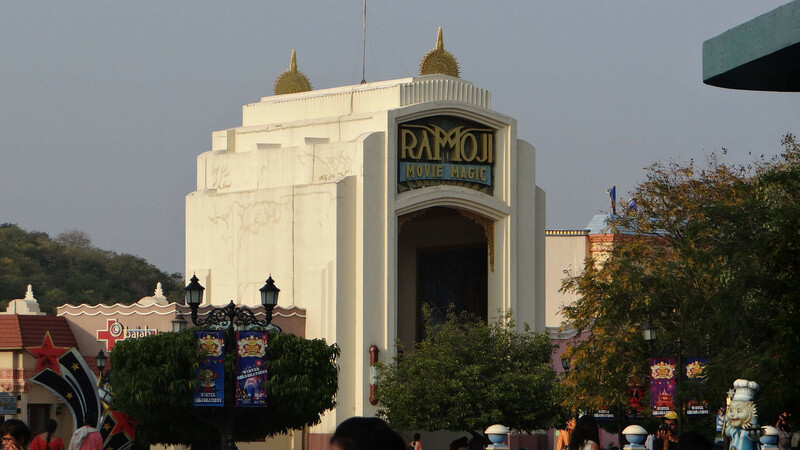 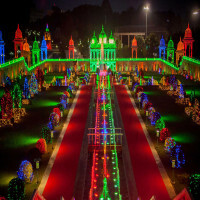 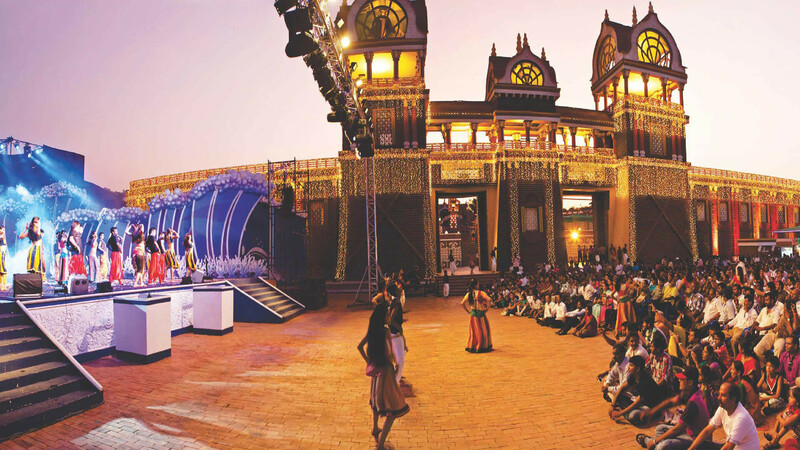 The twilight fest includes entry to Ramoji Movie Magic, Eureka Shows, Fundustan, Complimentary Rides at Eureka. The entry timings are 2:30 AM-4:30 PM.